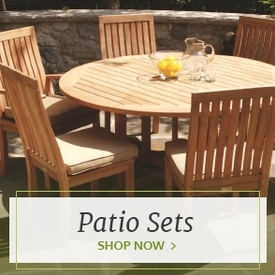 Create a more relaxed atmosphere in your outdoor space than you would have with a traditional dining table setup with a counter-height dining table set from Outdoor Furniture Plus. 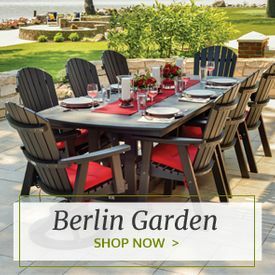 These tall patio dining sets are perfect for casual parties as they allow seated guests to interact more seamlessly with those who are standing. They can also take up less space than a traditional patio dining set as they can be taller and thinner. Being higher up from the ground, they can also give the illusion of taking up less space. 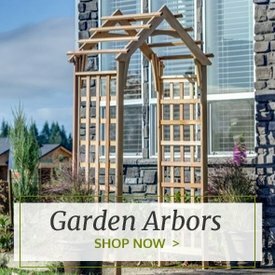 Because of this, they’re perfect for smaller decks and patios. Our counter-height patio dining sets contain everything you need to start enjoying meals and drinks in your outdoor space. The tables come in a variety of different sizes and include different numbers of chairs and benches for seating. Each set is perfectly matched so that you don’t have to do the work of mixing and matching tables and chairs. 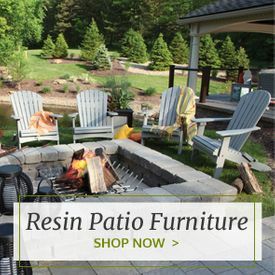 All of our patio dining furniture is made to be durable and long-lasting throughout years of use and exposure to the elements. 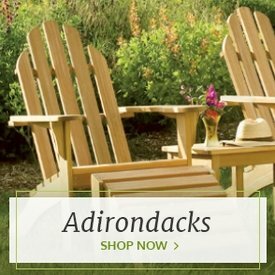 Each expertly crafted dining set is made by established and respected outdoor furniture brands and offered to you at discounted prices. When you order a counter-height dining set, you’ll also receive the added benefit of convenient home delivery.